1 . suction pumps imported from Germany BUSCH202 type, pumping speed up to 202 cubic meters per hour. 2 . the heating device is an aluminum block at both ends of the German band tensioner with German heating strips. 5 . two large-diameter solenoid valve with reduced design. 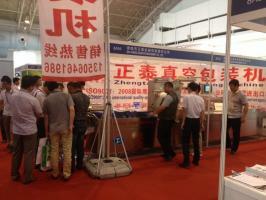 6 . the beam structure imported packaging machine design. 7 . remove the sealed border, the side pad of silica gel is embedded imported packaging machine design, studio leveling processing by CNC milling machine. 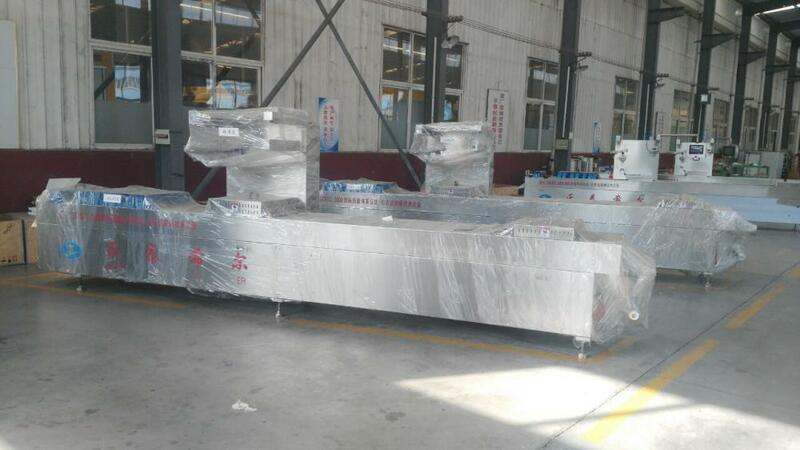 8 . studio, table plate thickness 6MM (stainless steel model 3042B), and stiffener material force in its entirety with reference imported packaging machine. 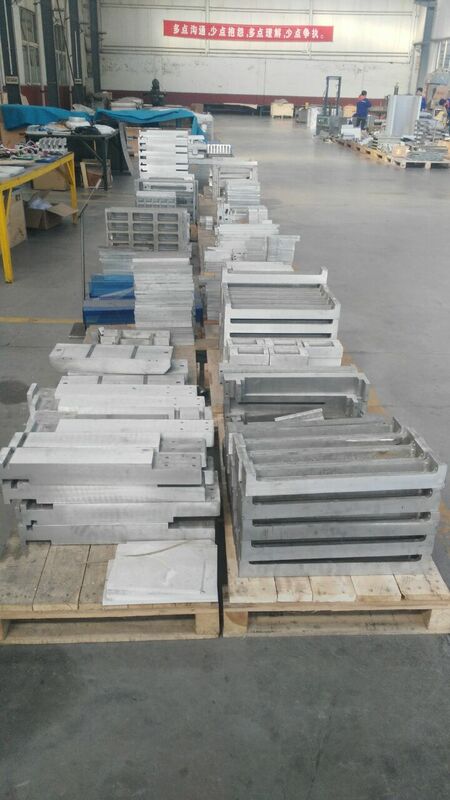 10 . connecting rod and fixture reference materials imported packaging machines, while the rod is formed integrally cast steel. 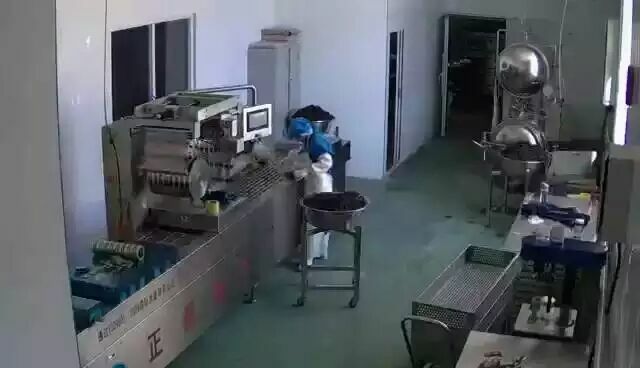 11 . the tension spring force to the intermediate mode, and imported packaging machine pull mode. 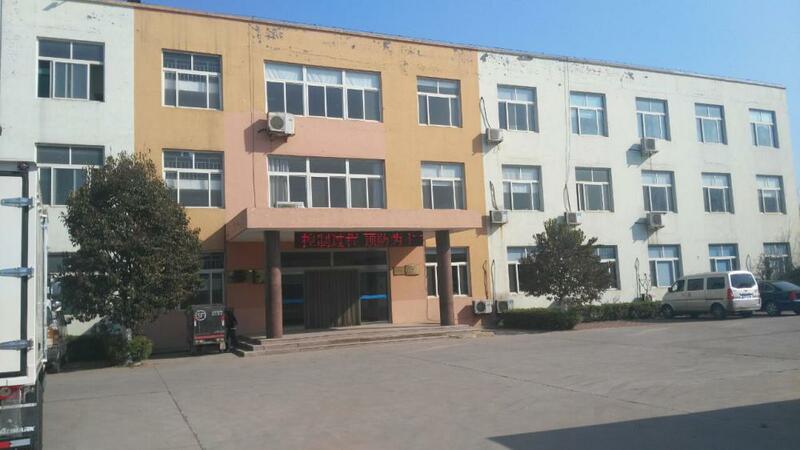 12 . copper heating transformer manufacturing. 13 . alone to do a specific instruction manual of the device include mechanical and electrical aspects. 14 . the vacuum pump is removable, so maintenance is very convenient. 15 . vacuum tube made of silicone tube Japan, life greatly improved. 16 . Kit detail: heated bar five sets, five sets of isolation cloth, time controller 2, a silicone seal, a tension spring. Worth you rely on Vacuum Packaging Machine expert, provide global food security, the main products include: automatic vacuum packaging machine, stretch film Vacuum Packaging Machines, automatic vacuum thermoforming packaging machine, factory vacuum packaging machines, vacuum packaging lines manual vacuum packaging machines, automatic stretch film wrapping machine, a continuous stretch packaging machines, all kinds of custom-made vacuum packaging machine. 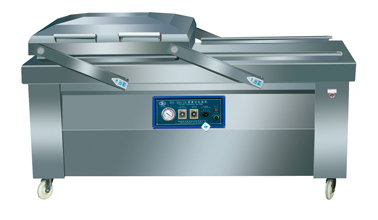 Looking for ideal Industrial Vacuum Snack Food Packaging Machine Manufacturer & supplier ? We have a wide selection at great prices to help you get creative. 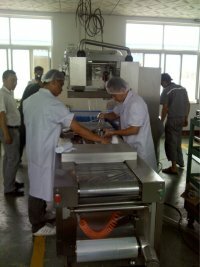 All the Industrial Vacuum Food Packaging Machinery are quality guaranteed. 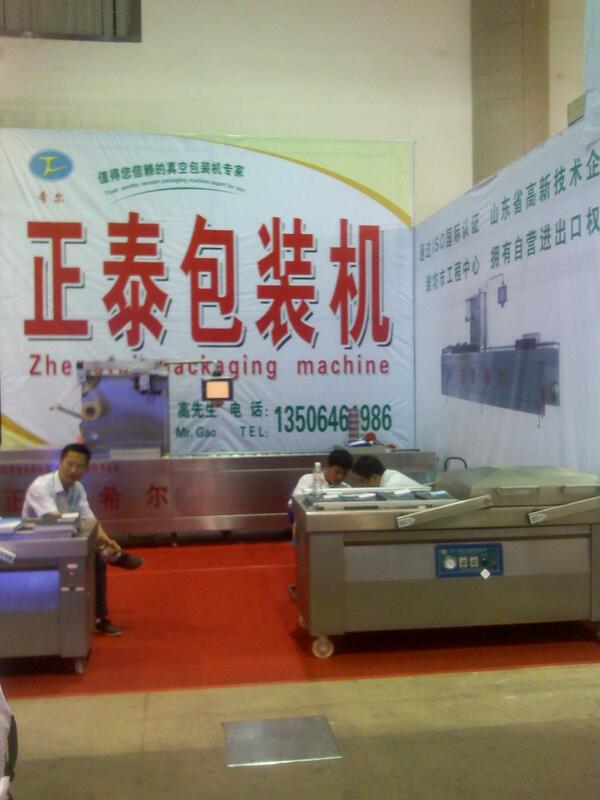 We are China Origin Factory of Vacuum Food Packaging Machinery And Equipment. If you have any question, please feel free to contact us.